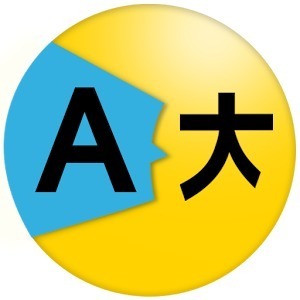 Alpha Translator is Best Translation App to easily translate text, words, phrases, and web pages between English and over 60+ other languages. This free translator lets you easily convert text. You can copy the translated text and paste anywhere else in another language.